We are actively reshaping advocacy, engagement, service and philanthropy on a scale that has never before been experienced! As a result, traditional models of engagement, movement building and measurement are evolving to keep pace with their new ideals. Millennials love to party! And especially with a purpose! The Indianapolis Millennial community deserves an opportunity to join in on the fun! Each year we Pardi to raise proceeds to expose Black and Brown communities to opportunities in technology. We are focused on ensuring our community is not left behind in the digital economy. Through your contributions to the ball, you help eliminate barriers that make it harder for our community to receive access to opportunities in technology through support of education and entrepreneurship. This year we Pardi to help fund Black Founders looking to leverage tech to grow their business! Through an application process, 10 Indy based Black Entrepreneurs were selected to pitch their business at the inaugural Pardi Gras Pitch Pardi hosted by Be Nimble Foundation where they each competed for the Top 3 Cash Prizes from the Pardi Gras proceeds. The Grand Prize is $5,000 followed by $2500 for the Runner Up and $1000 for the 2nd Runner Up. 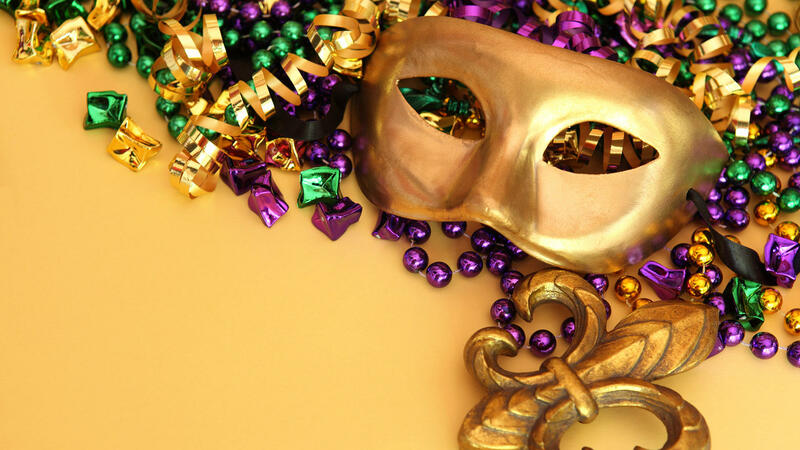 LEARN HOW YOUR BUSINESS CAN COMPETE FOR FUNDING THROUGH THE PARDI GRAS BALL! room rate for all #weliketopardi attendees! 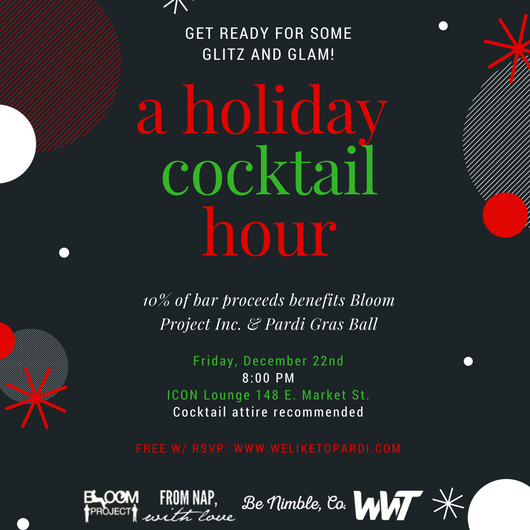 The Pardi Gras Ball will raise $100,000 for Bloom Project, Inc. to support </techkings> Bloom's tech exploratory program to expose children to coding and entrepreneurship. The Bloom Project, Inc. is a registered 501(c)3 non-profit organization that provides service projects, college preparation assistance, character-building activities, and career exploration opportunities to prepare youth, ages 12-18, for enriching secondary education plans and increase knowledge in their career paths. The one who unleashes the flutes. THANK YOU FOR ATTENDING PARDI GRAS!  CHECK OUT ALL THE PHOTOS FROM PHOTOBOOTH BELOW!